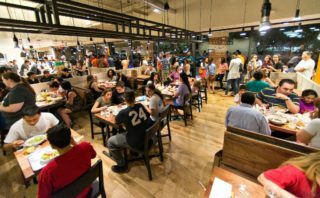 Cava Grill was founded in Washington D.C. seven years ago and has started to expand their reach in New York City with two new locations set to open in Midtown. The two new Cavas are planned for Bryant Park (11 West 42nd St.) and another at 1385 Broadway near 38th St. 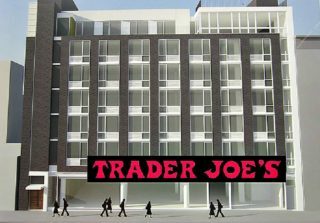 When (and where) is the new Trader Joe’s opening in the East Village? 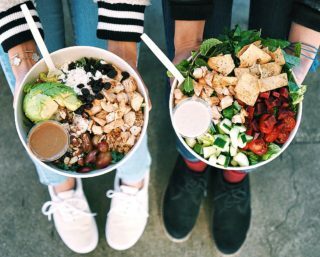 As we mentioned in April of this year, sweetgreen was opening another location in the Union Square area. 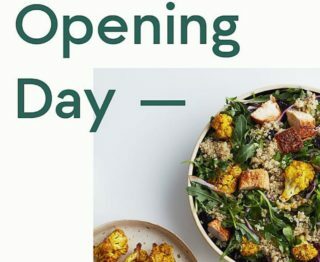 I haven’t seen much information about the new sweetgreen opening in Union Square except for a small mention hidden deep in an article about a third location opening in the Upper West Side. 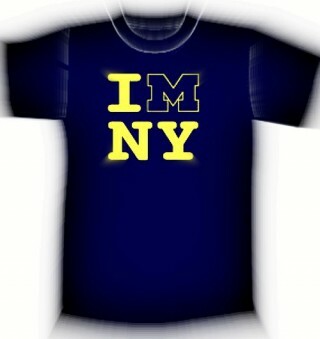 Are you a University of Michigan alumni living in New York City and looking for an establishment to watch the Wolverines with other UM fans and alumnae? What is considered downtown in New York? And where is midtown and uptown? As with any large metropolitan area, there are invisible boundaries known only to the denizens of that city. 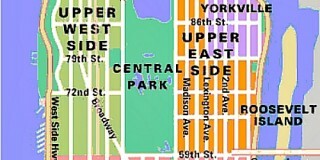 In Manhattan, there are downtown, midtown or uptown designations, but no official borders, so where does each start and end? 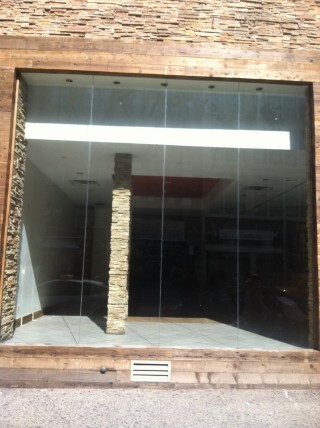 What happened to Bourbon Coffee on 14th Street? When did it close? I am not sure what happened, but sometime between mid February and early March, Bourbon Coffee + Crust closed.